Take your tastebuds around the globe at this four-part street food series. Take your tastebuds around the globe with four cultural foodie experiences this summer. 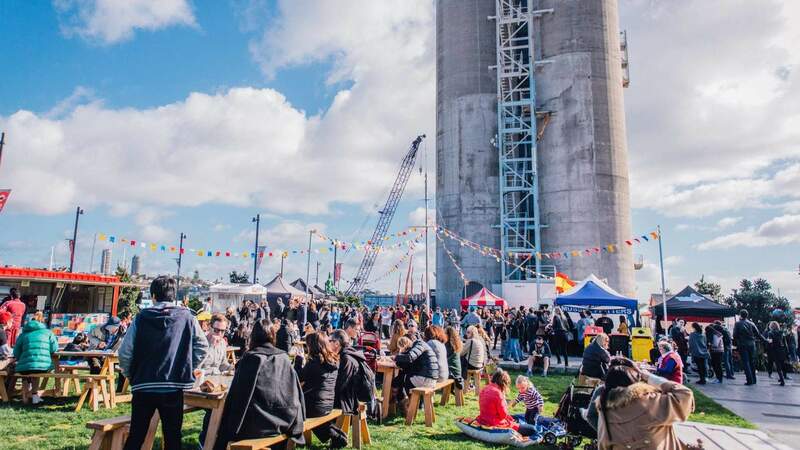 World on the Street is a four-part series at Silo Park celebrating cuisines from different cultures every Saturday afternoon, kicking off from 16 February. Each weekend will see you taking your senses to new and familiar cultures, from Asia to Africa, Latin America and the Pasifika cuisine closer to home. Originally scheduled for February, the Māori and Pasifika day was postponed due to bad weather. Now set for Saturday, 30 March, visitors will have the opportunity to enjoy traditional kai while learning about Pasifika culture, including Pasifika drumming and the art of ei making (flower crown). Sample mussel fritters, fresh drinking coconuts, organic gelato, pineapple ice cream and taniwha burgers from Pūhā & Pākehā, Char's Kai Basket, Hawaiian Pineapple Hut and Lalele Organic Gelato. The event is free entry and will run from 12 to 6pm.